The eastern coast of Greenland is one of the most majestic regions on the planet, but is remote and difficult to access, and thus seldom visited. Residents & Guests aboard The World were able to go beyond those barriers and explore this stunning country with a warm, rich cultural heritage. What made the Expedition so unique was the guidance received from a knowledgeable Expedition team and the ability to be flexible – to choose landing sites based on weather and ice conditions. Nimble Zodiacs ferried eager explorers to wildlife-rich tundra, vast ice sheets, steep fjords, and Inuit villages with friendly locals who still depend on hunting and fishing for sustenance. 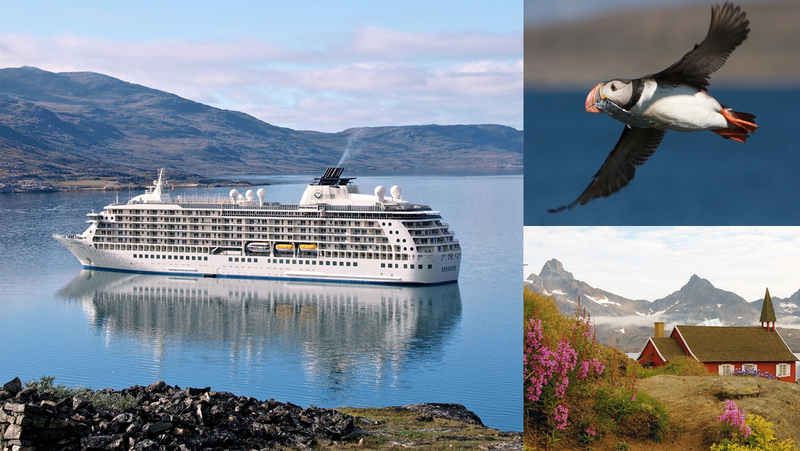 This rare and spontaneous Journey is one that all onboard will cherish for years to come.